I hope you have had a nice day and you are ready for something nice to read. My friend Anna was back from Ireland for some days and she got me some really nice things.Today I will tell you more about the Revlon lip colour and ho perfect it is. So let's talk more about the brand shall we? Revlon was founded in 1932, by Charles Revson and his brother Joseph, along with a chemist, Charles Lachman, who contributed the ''L'' in the REVLON name. Starting with a simple product - a nail enamel unlike any before it - the tree founders pooled their meagre resources and developed a unique manufacturing process. 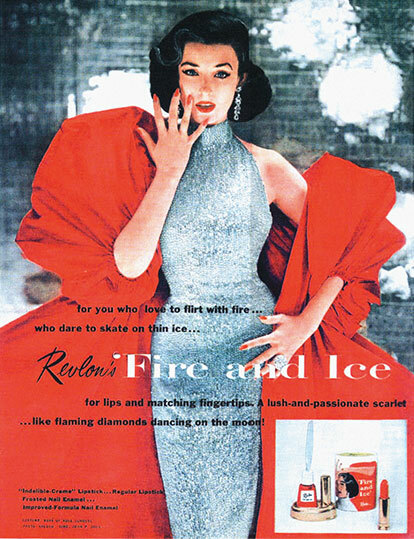 From the glossy magazine pages of the 1950s sprung one of the most talked-about beauty campaigns of all time for ''Revlon’s Fire & Ice'' lipstick and nail enamel.Durning a time when exotic foreign actresses, like Brigitte Bardot and Ingrid Bergman, were dominating popular culture, the Revlon campaign showed the American woman that she could be as compelling in everyday life as any starlet on the silver screen. Now let's talk more about the lip colour. 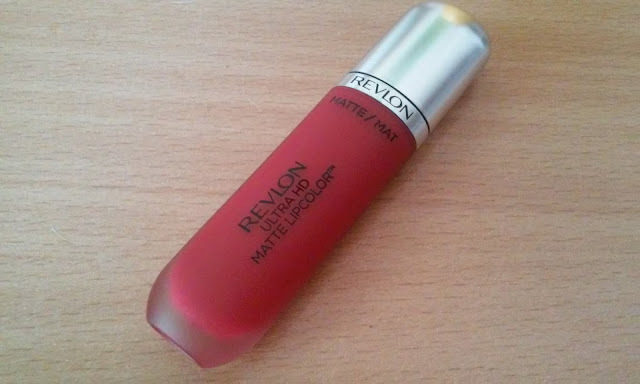 Revlon Ultra HD matte lip colour is definitely is my absolutely favourite from all the liquid lipstick I have tried. It's actually hard to define this one because at first it feels like a lipgloss and also it has this really nice sponge applicator , but after some time at least for me, it feels like I have applied lipstick. The colour is very rich. It's like a whole new level for my lips. They apply incredibly good and stays long on your lips. The formula is very comfortable and light on lips. They have a minimal flavour and fragrance that kinda reminds me cherries. I have HD Passion colour, but you can choose any other from 6 more different tones. I'm absolutely in love with this. As I already mentioned these stays on your lips for at least 5 hours, without cracking or looking dry. Also, they stayed on my lips after drinking coffee. This one's definitely my summer's 2016b favourite lip colour. Has any of you tried this? Let me know what you think.